Guys!! 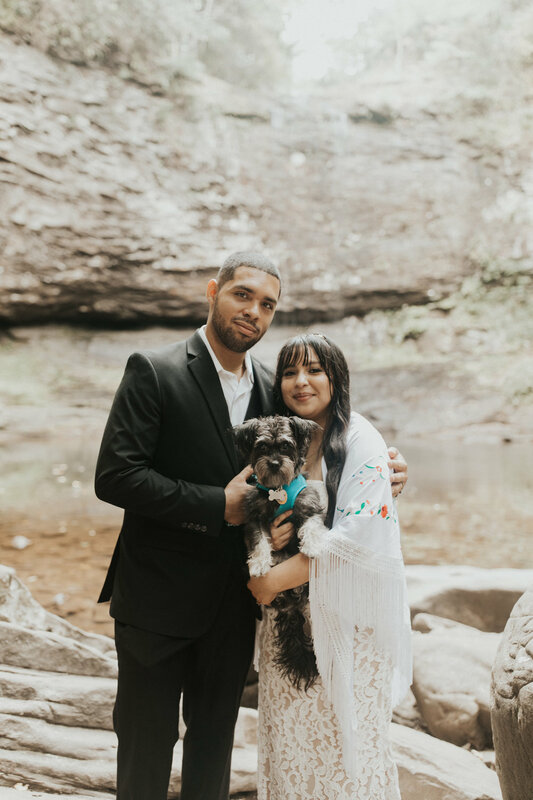 I am so excited to finally share Chris and Valerie’s adventurous elopement in Cloudland Canyon State Park. I vividly remember the peace and sunshine that filled their special day. It truly felt as if time stood still amidst the sound of water falling and leaves rustling in the wind. 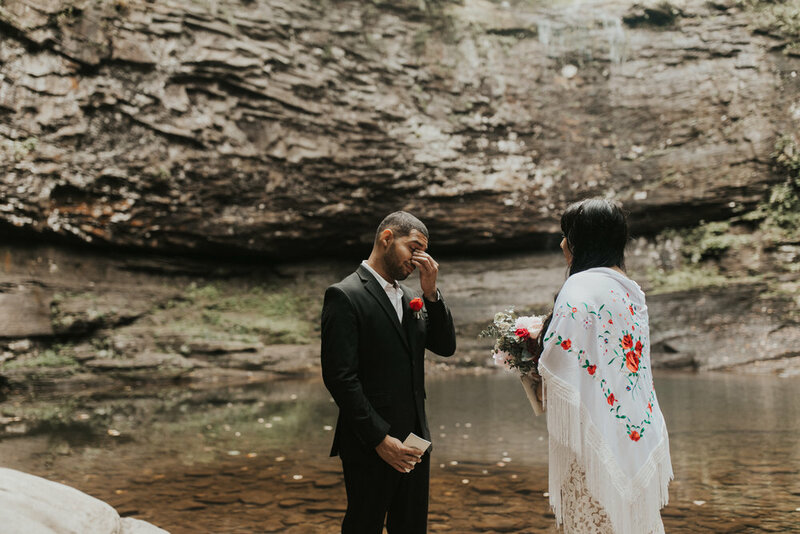 I love that Chris and Valerie chose to proclaim their love to one another surrounded by those who meant most to them, in the quiet and sacredness of nature. Even their sweet pup Luna was present and cheering on her mom and dad on from her front row seat. 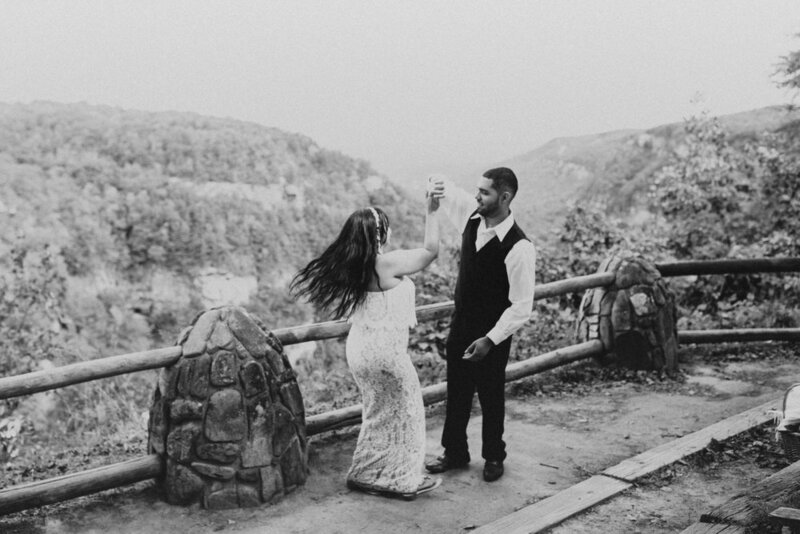 Cheers to Valerie and Chris! 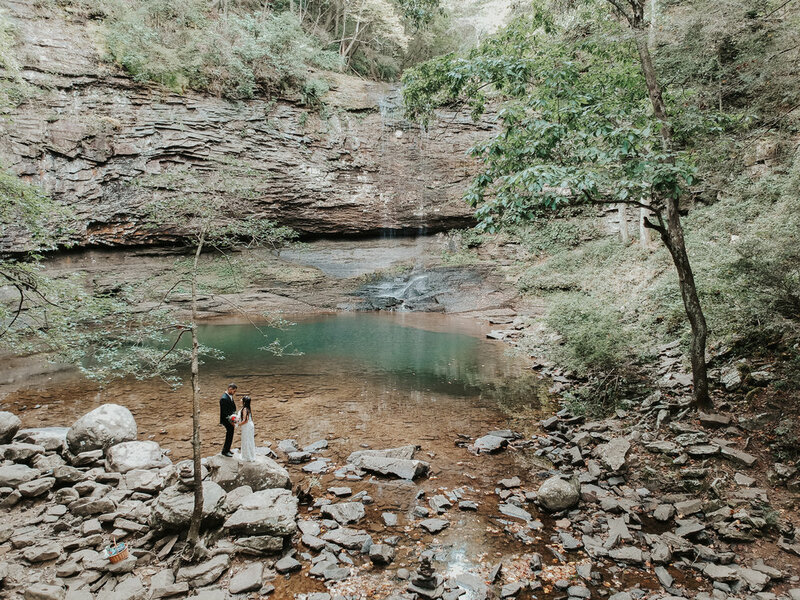 I’m so happy my path crossed with theirs and they too have decided to plant roots in Georgia (all the way from Los Angeles)!